Freshly remodeled and ready to move in! You are sure to be impressed with this 3 Bedroom home with new heating and air system, new floors throughout, fresh paint, and numerous other improvements. 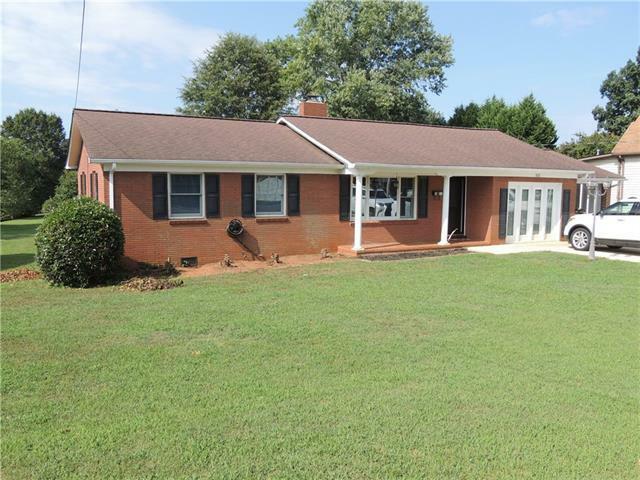 Excellent location to get to Hickory, Charlotte, and the lake area, yet in a quiet peaceful area where you can hop on the sidewalk for a nice afternoon walk. Private backyard with room to spread out. Call quickly before this gets gone. Offered by Lawing Real Estate. Copyright 2019 Carolina Multiple Listing Services. All rights reserved.